To be sent to no1auntie next. 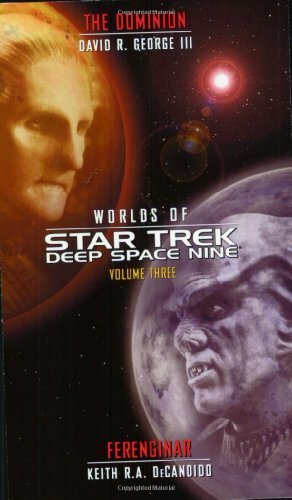 I would rate the Ferengi story as a 9/10 and The Dominion story as 7/10. Most of the Ferengi stories are funny and likeable. The Dominion story reveals some interesting information about how the Founders started. But it was getting a little too involved. It's possible that the next books in the series will bring it into focus, I can only hope so.